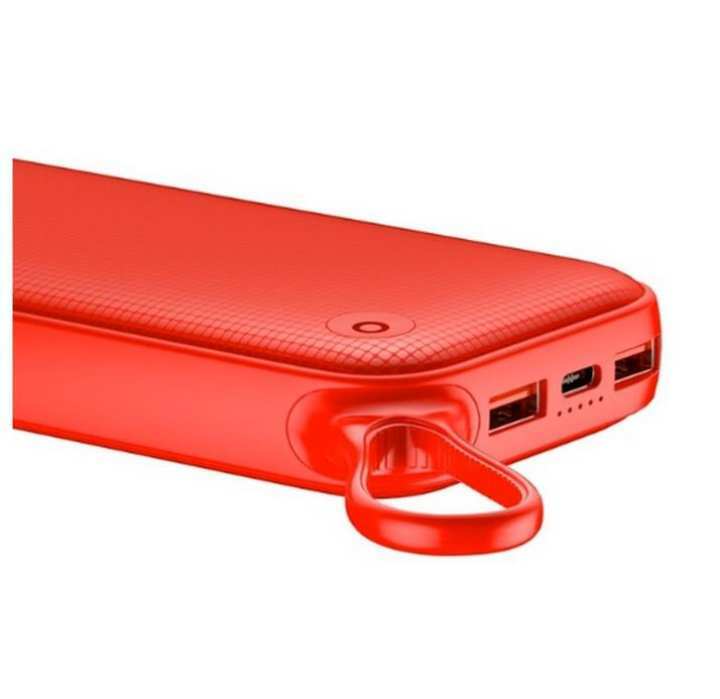 Despite its massive capacity, itcan be fully recharged in 12 hours by a normalcharger. Can be fully recharged in 9 hours by a quick charge 3.0charger. When the Quick Charge Function works, the fifth light will turn toORANGEColor. 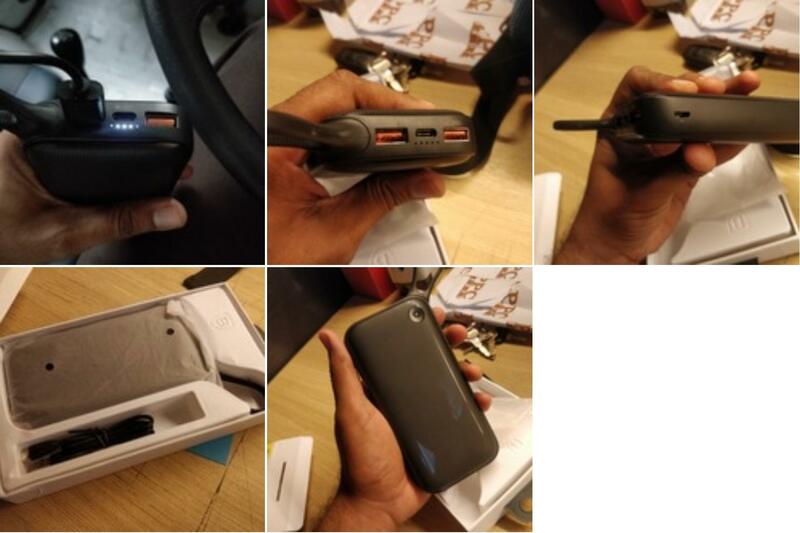 Since received lots feedback about the lights on the power bank, here is the FACT. 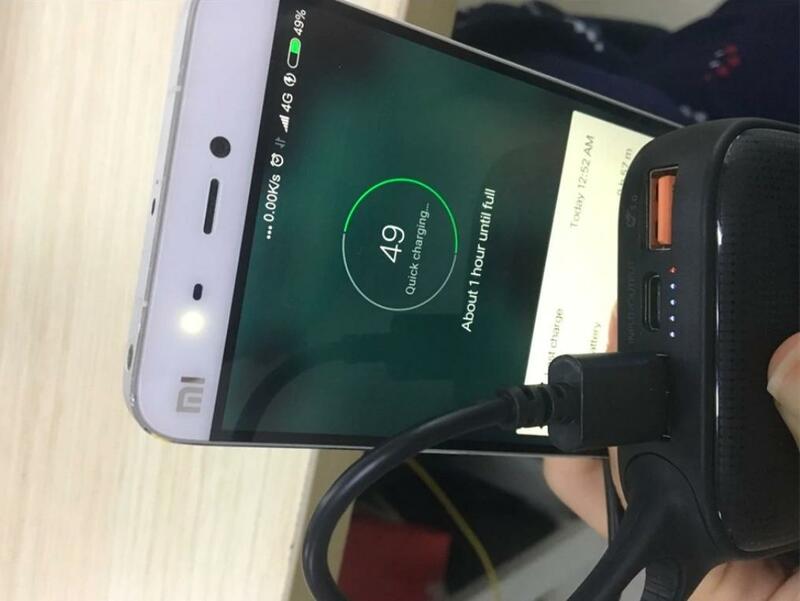 Battery lights are all worked, four white lights for the battery capacity, and the orange lightsis for the Quick Charge 3.0 Function, if your phone or AC Adapterhave this function, it will be lighted on like this picture.Thank you!! Very good product quality is top notch delivery was done within no time. 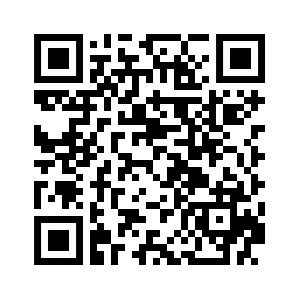 White color is available in this ? Is this original? Black Color Available?